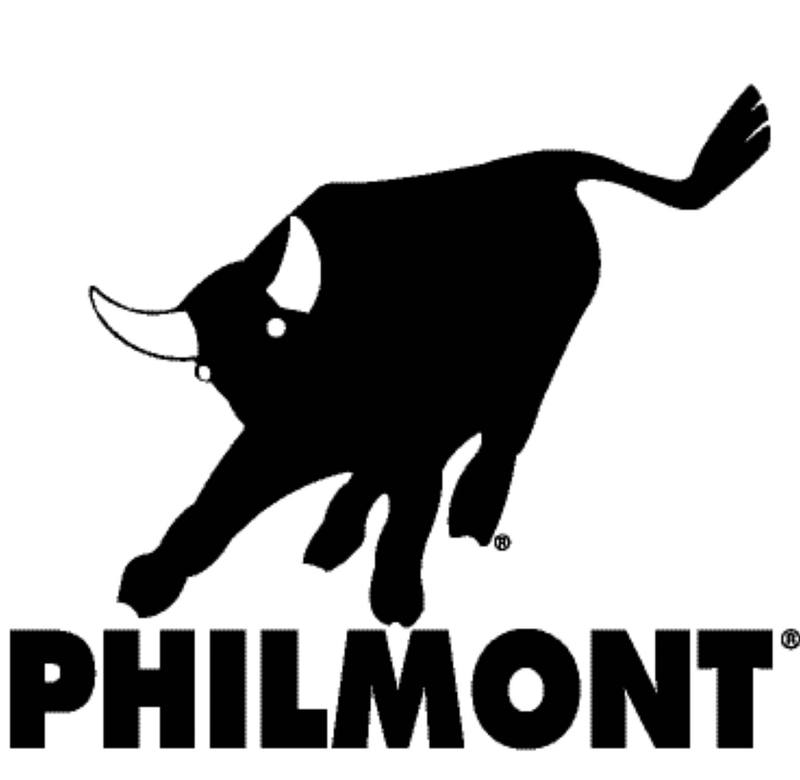 TREK 1: Appalachian Trail 100 Mile Wilderness Backpacking Trek - July 7-12 Sign up Now! 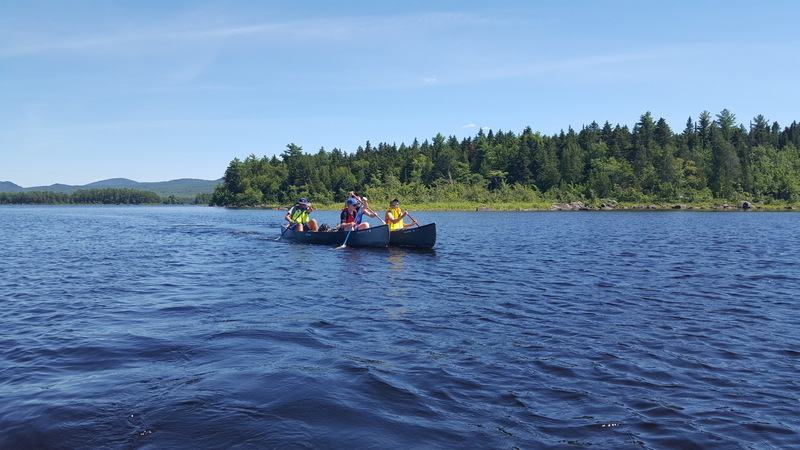 TREK 2: Moose River Canoe Trek - June 23-28 Sign up Now! 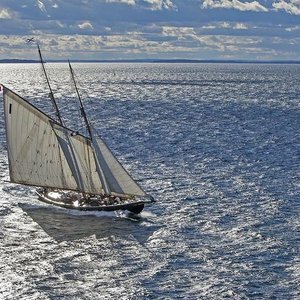 TREK 3: Sail Aboard the Schooner Harvey Gamage this Summer! Sign up NOW! We would be happy to introduce you to one of our alumni to hear more about their experiences. This is a provisional experience. Leadership is provided. 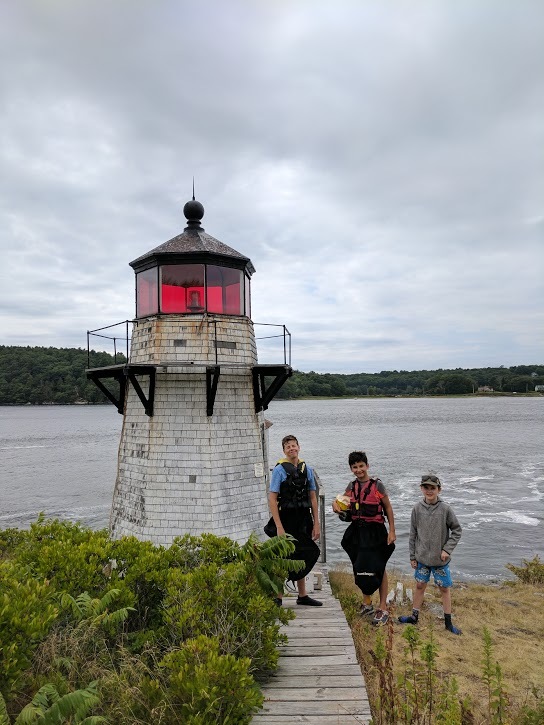 Opportunities for advancement are provided for Scouts BSA, Venturers and Sea Scouts. 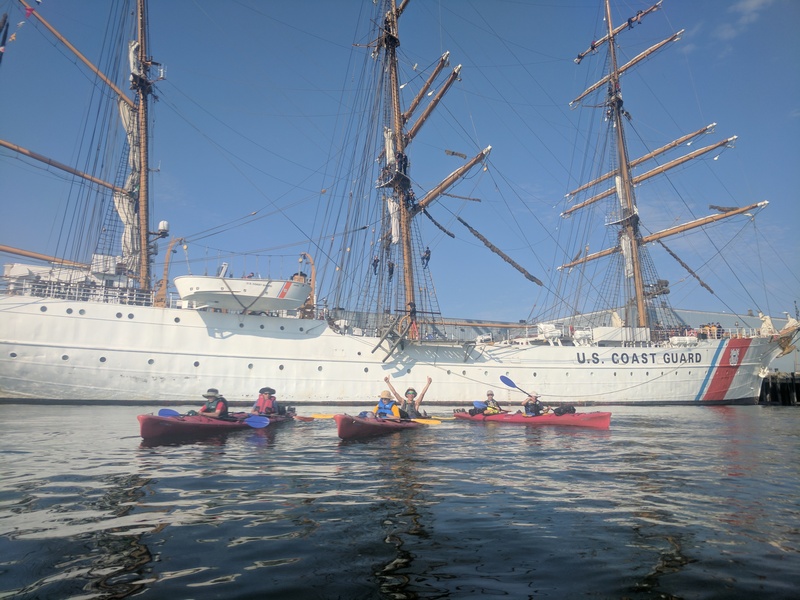 TREK 4: Sea Kayaking Treks on Casco Bay! June 30-July 5; July 21-26 Sign up NOW! Find More High Adventure Opportunities at these High Adventure Bases! Imagine thousands of square miles of underwater coral formations, peaks, valleys and literally hundreds of different kinds of fish. 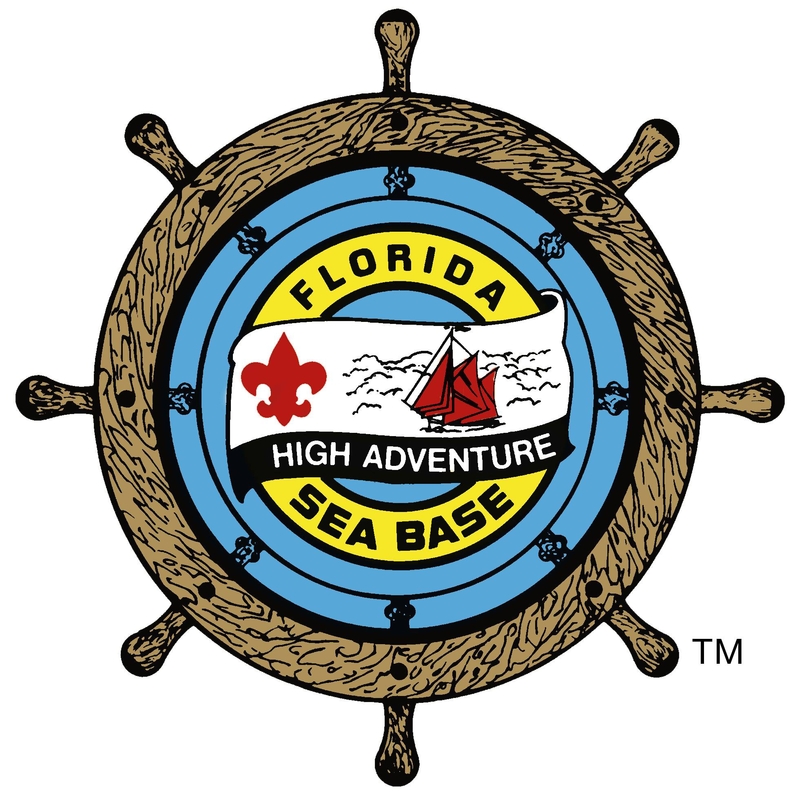 Florida Sea Base provides many vehicles to gain access to this underwater wilderness: large sailing vessels, powerboats, kayaks and SCUBA equipment. Canoe, fish, hike and experience the beauty of the Boundary Waters Canoe Area Wilderness. You will experience the thrill of a rugged High Adventure trip and enjoy the awe-inspiring, natural beauty that only Northern Minnesota can offer. 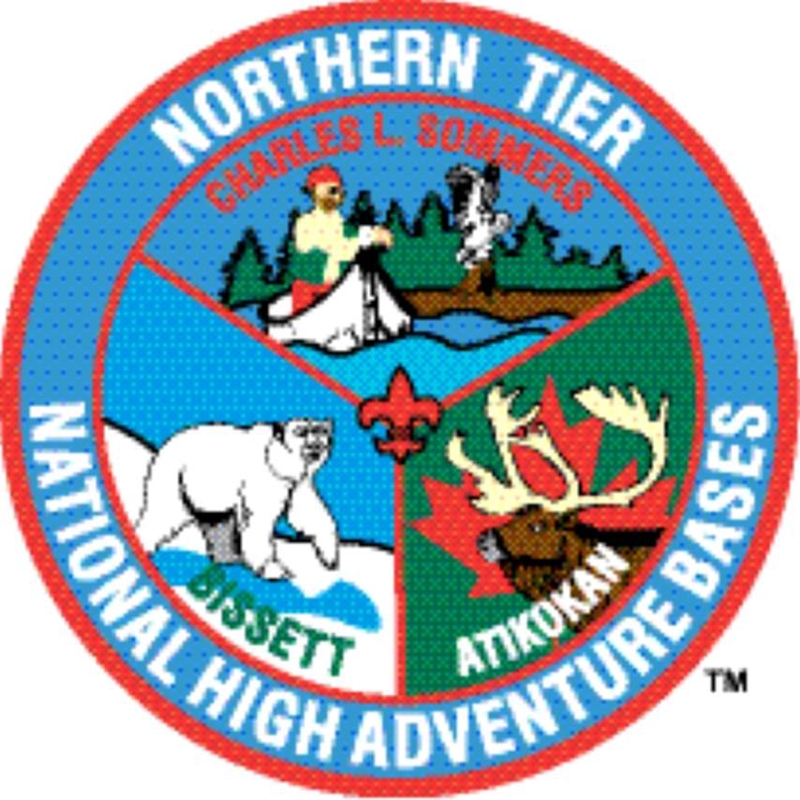 The Northern Tier is the canoeing adventure of a lifetime. Situated in the wild of West Virginia, The Summit is an adventure center for the millions of youth and adults involved in the Boy Scouts of America. With incredible facilities and amazing outdoor programs, The Summit is a place that takes kids to the limits of what think they can do, and then pushes them further. The Summit is home to the 2017 National Jamboree.